The imitation Leather Steering Wheel Cover use high quality material with EVA foam lining, can effectively buffer vibration, Greatly enhance the safer of driving .quality Leather has fine texture, three-dimensional sense has a better visual effect. 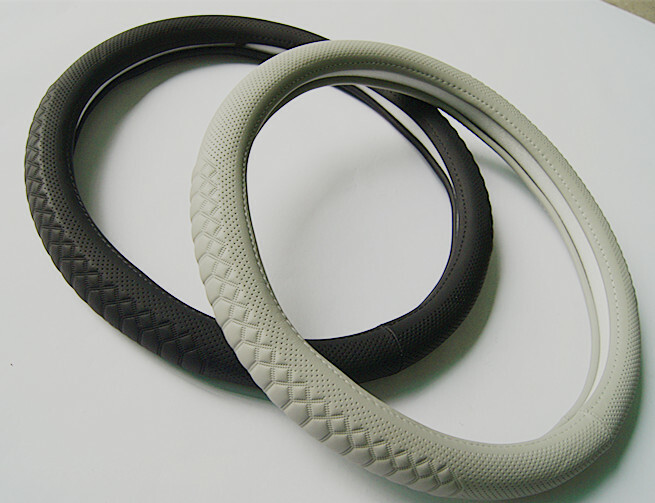 Eco-friendly rubber circle, Rubber has excellent elasticity, has the antiskid and shock proof function.Feel comfortable, wear-resistant and antiskid, suitable for the four seasons, nontoxic and tasteless. 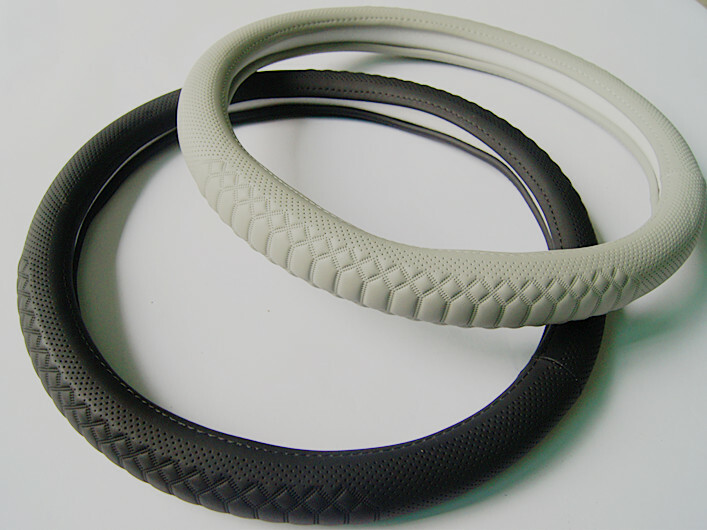 Looking for ideal Artificial Leather Steering wheel cover Manufacturer & supplier ? We have a wide selection at great prices to help you get creative. All the Classic Man Made Leather Wheel Cover are quality guaranteed. We are China Origin Factory of SUV Steering Wheel Covers. If you have any question, please feel free to contact us.